A difference of opinion has emerged between the Attorney General for India Mr. Mukul Rohtagi and the Chairman of the Law Commission, Justice AP Shah. As the Government is set to amend the Arbitration and Conciliation Act, 1996 after the written opinion given by the Attorney General labeled the Act as a “complete failure”, the difference of opinion has arose on clauses relating to time bound arbitration. He also added, “The idea of having arbitration as a speedier and inexpensive alternative remedy has totally failed.” In his suggestions, the Attorney General supported clauses making “strict time limit for rendering an award i.e say six months”. He also advocated penalizing arbitrators who delay the arbitration “because of personal benefit or otherwise”. He also supported the maximum limit on an arbitrator's fee. The government accordingly had drafted an ordinance but did not send it to the President for his assent. Meanwhile, Justice AP Shah, Chairman of the Law Commission reportedly wrote to the Prime Minister, stating that such a law is “unacceptable”. The Law Commission in its 246th report has made recommendation on the Arbitration law but the government had drafted the Ordinance based upon AG's recommendations, which were not in sync with the Law Commission's report. As Justice Shah opposed an arbitration law which forces the arbitrator to decide a commercial dispute within 9 months, reportedly the Government will be holding “wider consultations” with him and others and it is being speculated that the government did not present the amendment Bill in the parliament due to this reason. 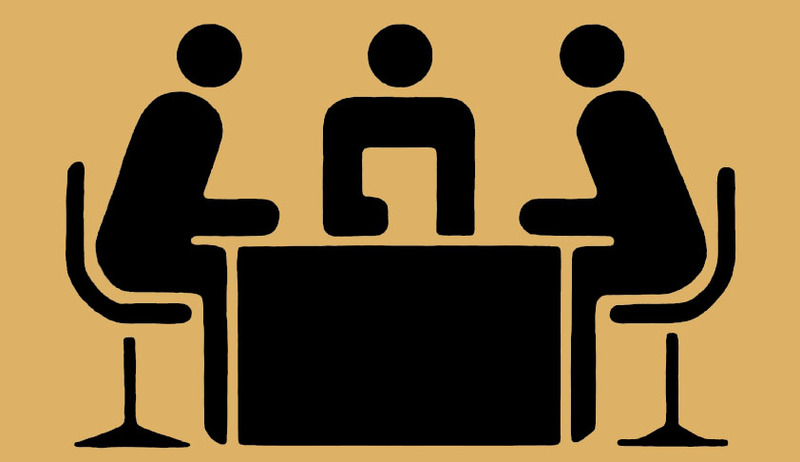 You may read more of our coverage on Arbitration and Conciliation Act 1996 here.